The International Festival of Comics and Games features various competitions and contests. One of them is the competition for a short comics story, where participants prepare a comics, up to 8 pages long. It has been organized since 1991. The participants compete for the Grand Prix, 3 prizes and 3 special awards. Another award, the Papcio Chmiel Humoris Causa award, if given by the organizers to the person with those of extraordinary merits in Polish comics art. 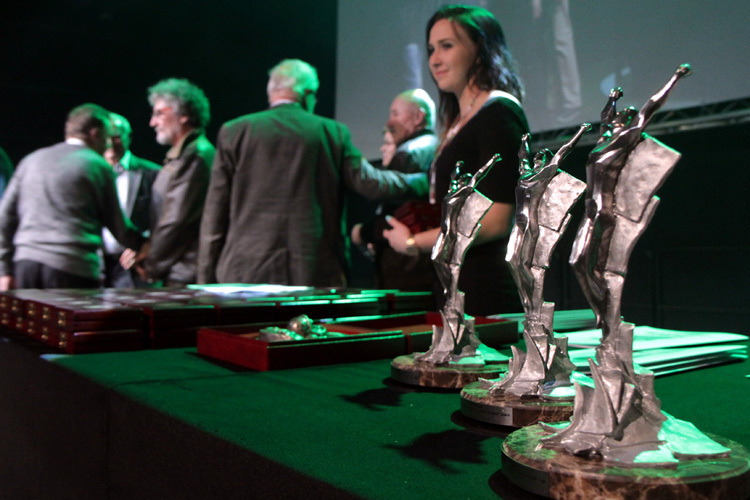 The festival also honors the best publisher of the year and the best Polish album, published between the previous and the present festival. There is also a comics competition for kids and youngsters.